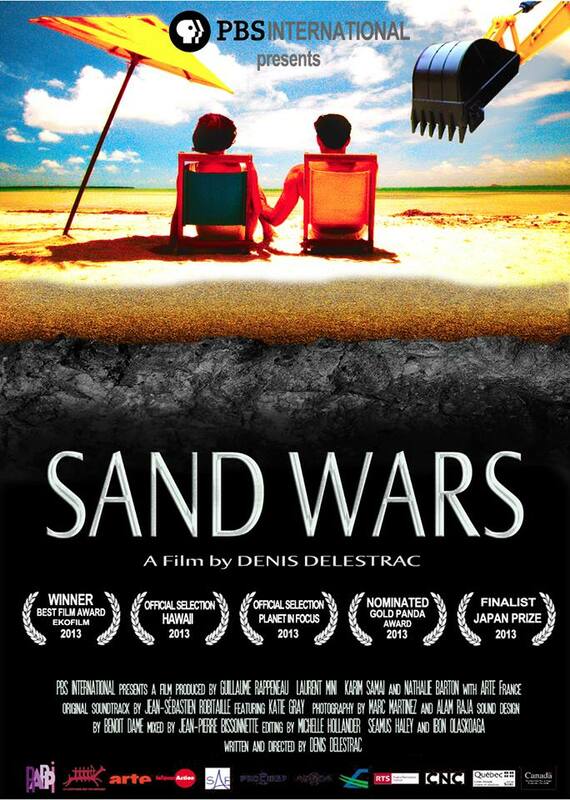 JSR just finished scoring a shock documentary from award-winning French director Denis Delestrac: Sand Wars, an investigation documentary which was awarded the Best International Film Award at the Eko Film 2013 Festival in Prague. 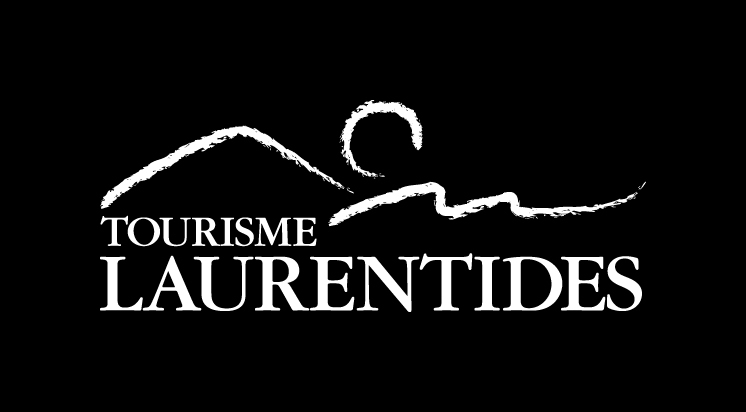 This investigation documentary has been selected in many major festivals worldwide and is airing all over the world through PBS International and its partners, attracting record audiences while unveiling a new gold rush and a disturbing fact: the “SAND WARS” have begun. 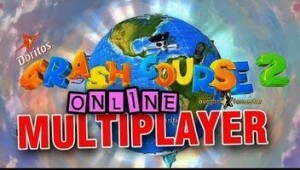 JSR was chosen to compose the music of the Crash Course sequel, simply titled Crash Course 2. He created a simple sports game rock-oriented soundtrack with ethnic influences that goes hand in hand with the easy-going and fun mood of the game. 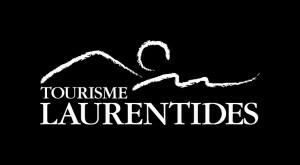 Tourisme Laurentides with a live orchestra! Listen to the making of! JSR used his funky skills for this funky feature film recreating the songs and sound from the 70`s and 80’s! 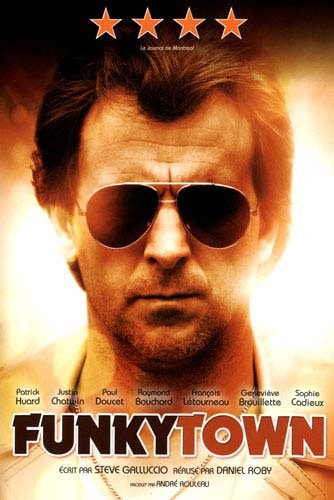 The most difficult thing about this project? Stepping away from the original version just enough to keep the owners of the copyrights happy! 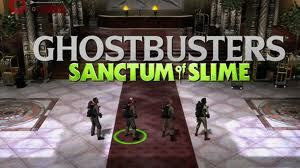 JSR signs the original score of the game Ghostbusters: Sanctum of Silme ‘bustin for the Chilian division of Behaviour Interactive, Wanako Games, taking his influences from the musical genre of the first movie classic Ghostbusters.